Update your relaxed wardrobe with this swing dress. 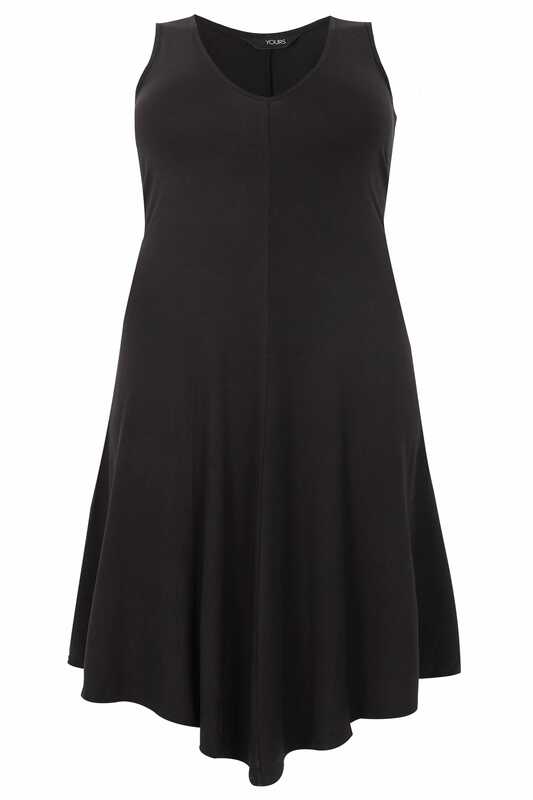 Made from a super stretch jersey fabric, it features a v-neckline and an asymmetric hem for a flattering shape. Team with trainers for an edgy off-duty look. 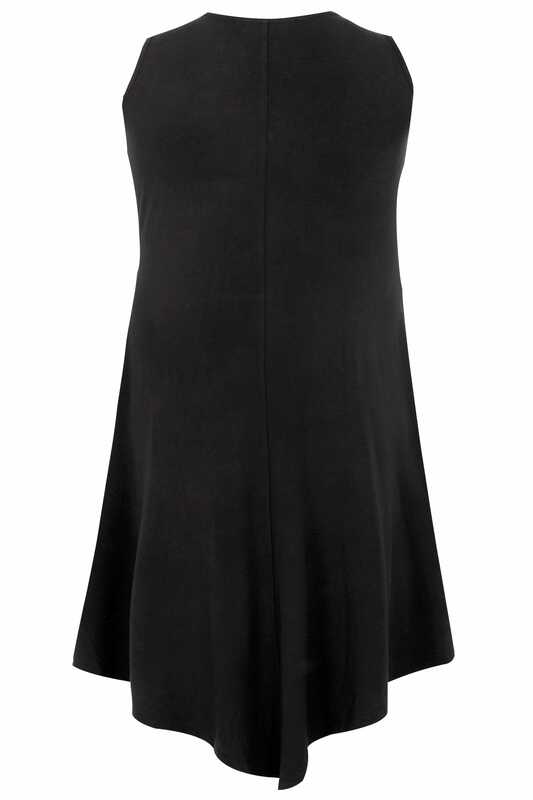 We love the simple and stylish design - the perfect go-to dress.